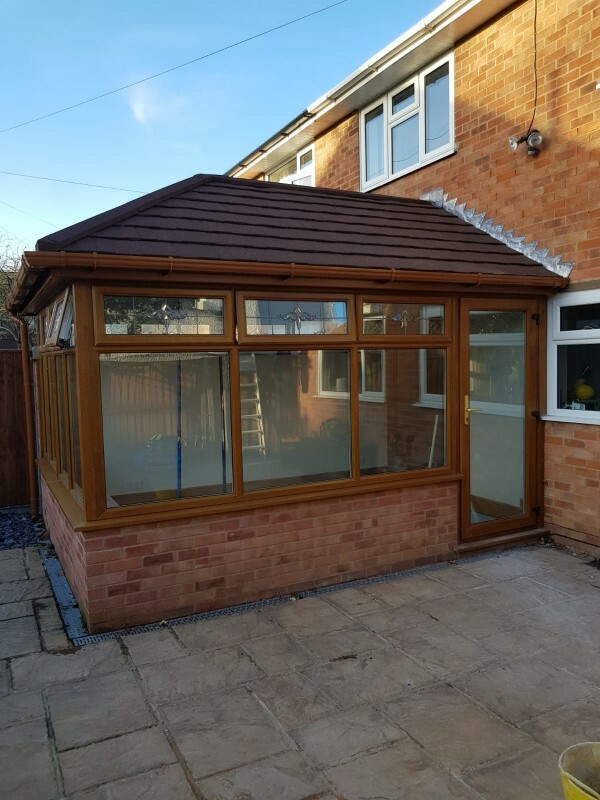 "We contacted a few companies before coming across gloucester window and conservatory. 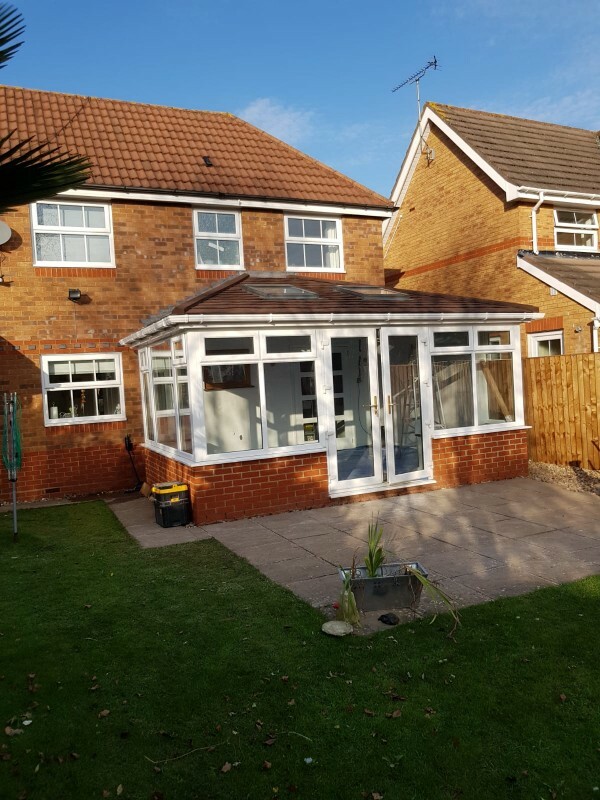 After contacting Steve he was prompt with his visits, his quote was more than competitive and he was always willing to accept readily any changes we wanted to make and would happily modify the design of our conservatory to suit our requests. When it came to the actual rebuilding of the conservatory and the roof his team of Clive and James did a superb job. They were always tidy and took a great deal of care to produce a job that was better than we could of hoped for. 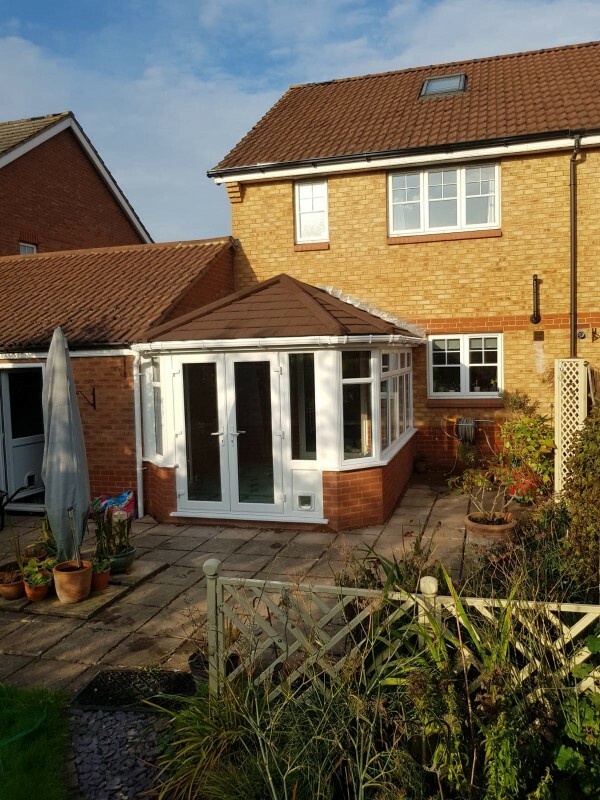 We are over the moon with the new conservatory or should I call it a room now that it is so warm and cant recommend steve and his team of fitters enough. Paul & Linda "
" I and members of my family have used Steve and his team over a numbers of years. I have found him to be very helpful, listening to requests and providing advice and assistance throughout. His team of installers work in a friendly, professional manner making the whole process very straightforward and stress free. Finally, his prices are competitive! Regards, Mike Sargeant "
"Over the moon with our new roof. Our once cold, unusable conservatory is now an integral part of our house. Such a high professionalism of all the tradesmen working with us from start to finish. Even neighbours who came in to contact with the fitters commented on how friendly and professional they were. The plastering work puts our fairly new kitchen renovation to shame and we are now so pleased to have such a great space within our home. Thank you so much! 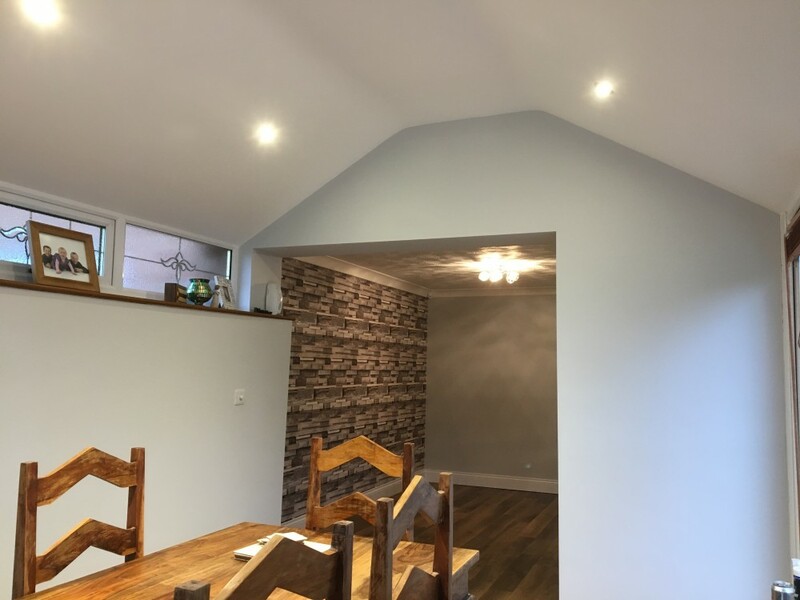 Jon and Holly "
"Fantastic Service throughout Brilliant workmanship and would definitely recommend the company"
"Hi Steve, Hopefully these pictures will be ok, if you want different angles let me know. Thank you so much for doing the work, we are over the moon with it, fantastic job thank you. Regards Sarah. "